The increasing number of hours spent in the office means more and more hours spent sitting on the chair. Sitting is, in fact, the bane of the present-day work culture but the bright part is that the right type of office chairs can set things right. While it may not seem like a serious issue, but the kind of chair employees sit on has serious implications on their health and thereby, morale. What is more, it affects the office décor and productivity of the staff. So, it is essential to have the right types of chairs installed at different locations inside the office. To protect employee’s health, ergonomic office chairs are the right option as these chairs are designed from the health perspective and seek to enhance the comfort of the chair occupant. So, as an employer, you should pay adequate attention to the chairs in your cabins and corridors, settling for nothing but the best as it is crucial for your business. Ergonomic office chairs are gaining popularity in offices and they are the need of the hour. Such chairs ensure enough support and cushioning to the occupant’s back. We at Urban Hyve design the office chairs keeping in mind the joints and pressure points of the human body. So, they come with flexible arrangement so that the person using the chair can adjust it according to their height and working requirements. Ergonomic chairs keep away ailments resulting from bad posture and slouching. They are spacious and thus, keep the employees comfortable as they sit for long hours working on computer. Using ergonomic chairs means optimum efficiency and boost in productivity. Office chairs have different avatars. They are not just about ergonomic chairs. Based on the place where they are suited to be kept, the office chairs acquire different names and the difference also reflects in their appearance. Starting with meeting room chairs, they are kept in the meeting room and are mostly space-savvy as the meeting rooms have to accommodate a considerable number of people. Stackable chairs are best option as meeting room chairs because they can be stored easily one over another and also occupy less space. Nevertheless, there is a lot of variety in this category at Urban Hyve and you can find suitable meeting room chairs for your unique needs. Conference chairs and boardroom chairs are meant for conference rooms and board rooms. So, they should be comfortable and spacious. The attendees ought to feel good to be able to concentrate on the agenda being discussed in the conference. Training room chairs are for training and classroom purpose. These chairs have single arm rest for trainees to take notes and keep the training stationery. Church chairs are also great for training rooms as they are comfortable and perfect for creating straight rows. As for counter chairs or operator/task chairs, they are meant for the operators at the reception counter. These chairs should be comfortable and lightweight because the receptionist/operator needs to move around. Mostly, these chairs do not have arm rest. Typist chairs or drafting chairs/stools are also a lot like counter chairs, but they have arm rests. 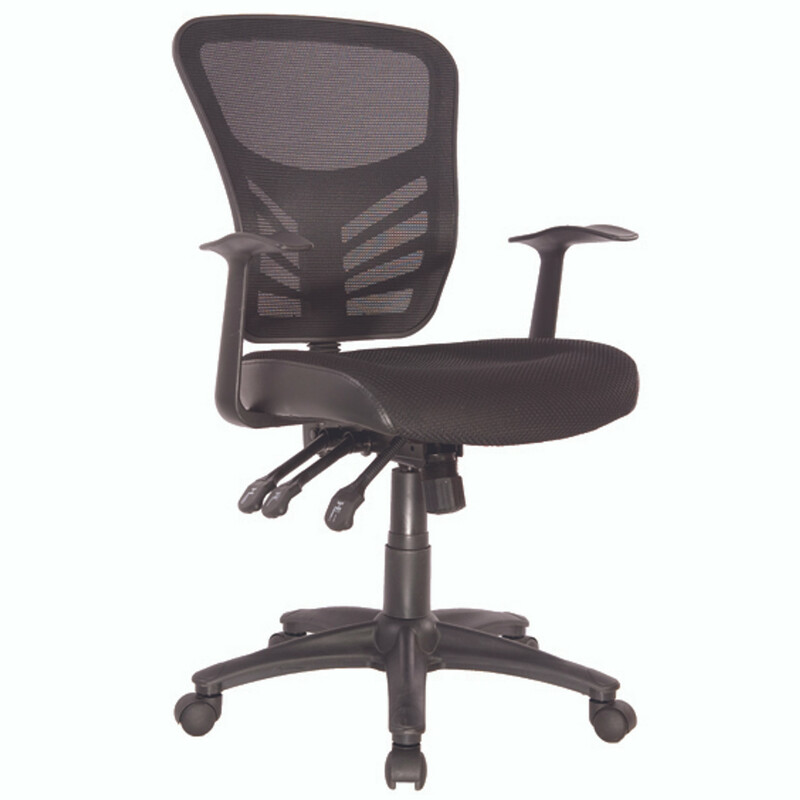 Computer chairs are regular ergonomic office chairs for staff who work behind a desk. When it comes to managers and officials high up in the position hierarchy, high end office chairs or executive office chairs or heavy-duty chairs are the best choice. Tall office chairs are also a fitting candidate for the higher-ups. These chairs are spacious, comfortable and classy. They exude authority and make a brilliant statement with their look and appeal, befitting of the person who would sit on the chair. Speaking of look and appeal, office chairs are available in different material. You can find the timeless timber chairs as well as the new-age leather chairs. They offer a lot of styles and colors to pick from and are also ergonomically designed. The material of the chair plays an important role in ensuring comfort and adding aesthetics to the office interiors. Therefore, you should pay attention while deciding the material. Even for home office chairs, you must pick nice-looking and comfort-giving chairs that boost your mood and help you feel good. The seating arrangement of an office shares a close relationship with the chairs. So, suitable chairs should be placed in specific places for the latter to serve their purpose. For collaborative seating, lightweight chairs without arm rests are suitable while acoustic seating is best served by cushiony chairs and mesh office chairs. When it comes to soft seating i.e. informal seating arrangement in the office where clients and customers sit, visitor chairs are best option. Basically, soft seating means upholstered furniture and thus, makes extensive use of lounges & ottomans. Café chairs, bar stools, hospitality chairs & stools also double up as soft seating arrangement. Breakout area chairs which employees and visitors both use for informal hangouts are best served with industrial style seating arrangement. Office chairs must be comfortable, no matter what. They must give the employees a good sitting experience. Looks and design are secondary but very important in this era where presentation can make or break the image. So, at Urban Hyve we help you pick chairs that score high in both departments. Thankfully, the modern-age office chairs have the right mix of the twin traits to grace your office and Urban Hyve brings for you a wide range of smart, stylish and utilitarian chairs. These chairs give comfort and style to a sufficient extent. High on quality, these are AFRDI approved chairs and thus, if you choose to pick a chair from our collection, you can be sure of getting durable, decent and dynamic chairs that will give your office the best seating style and functionality.